What is the name (and brand / year) of this puzzle? First a bit of background. I'm a collector of twisty puzzles. I've been collecting them for almost 3.5 years now. 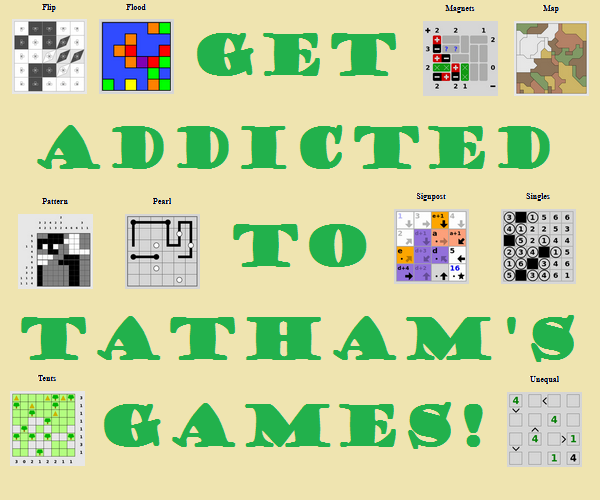 Here is my current collection of 209 puzzles. As you may be able to tell by the linked collection thread, I like to catalogue my puzzles with their respective brand/producer and year (if pre-2005). There are a few puzzles of which I don't know the brand or year. That doesn't matter too much, although if anyone has any information about the producer/year of those I would also appreciate it. For one puzzle however, I'm unable to find the name. 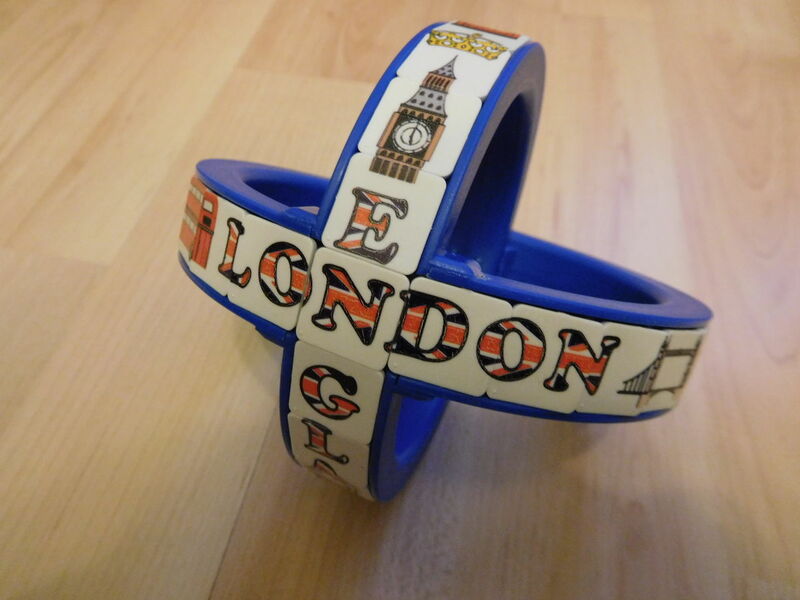 I bought it from eBay with the title "Interweaving Rings Puzzle - London, England", but I know that this is not the official name of the puzzle, and the seller also didn't knew the name. I haven't got a response on the TwistyPuzzles Forum yet, but after seeing Help with the name of this puzzle I thought that perhaps someone here knows. It's an equator-type puzzle with sliding tiles, and (as correctly pointed out by the eBay seller) an 'interweaving rings' puzzle. Not the answer you're looking for? Browse other questions tagged puzzle-identification twisty-puzzles or ask your own question. What is the name of this line-connecting game? Remove first or last letter - What is the name of this word puzzle/type of word? What's the name of this puzzle, which consists of small cubes connected by elastics? What is the difference between enigma puzzle and cryptograms? What is another name for this Dell puzzle? What is this type of puzzle called?